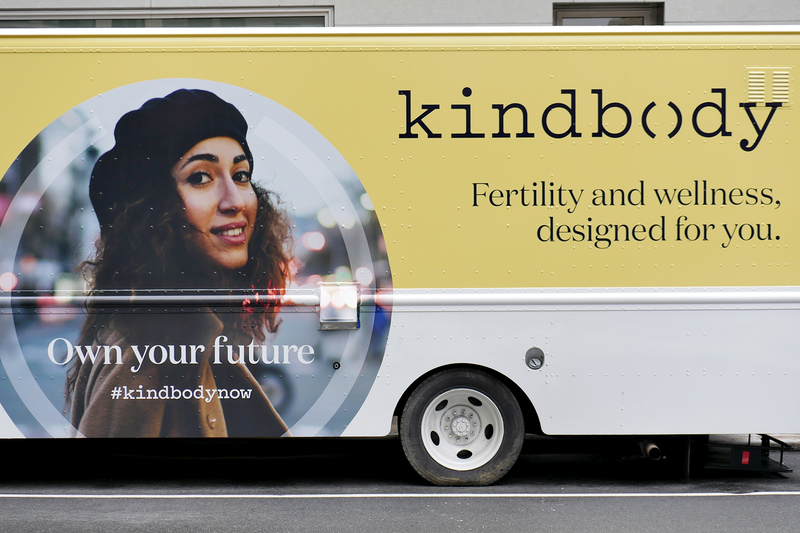 Kate Clark – Latest Venture news. Pinterest (NYSE: PINS) is a public company. Ben Silbermann’s virtual pinboard rose 25 percent in its NYSE debut, opening at $23.75 per share. The company priced its shares above range last night at $19 a piece. The IPO price gave the company a fully-diluted market cap of $12.6 billion, a figure slightly larger than its Series H valuation of $12.3 billion. After selling 75 million Class A shares, Pinterest has a fresh $1.4 billion of cash to navigate the trials and tribulations of being a public company. 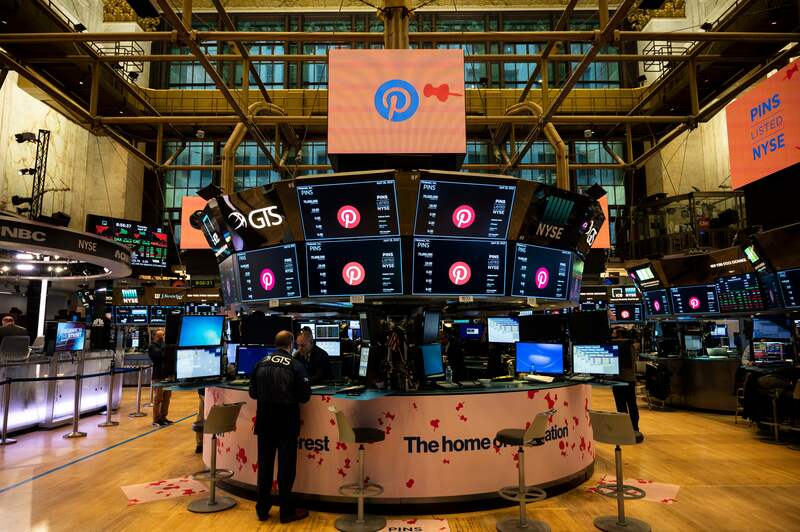 Pinterest saw a boost in its debut despite concerns that Lyft, a fellow consumer technology IPO, has struggled since its Nasdaq IPO three weeks ago. Lyft priced at the top of its range at $72 apiece in late March, raising $2 billion in the process. Though it traded up 21 percent on its first day, it has since fallen below its IPO price and is currently sitting at about $58 per share. We’ll have to sit back and wait to see if Pinterest suffers the same fate. Zoom, another unicorn IPO that happened to fall on the same day as Pinterest’s big debut, has skyrocketed 81 percent on its first day of trading. Shares of the video conferencing business began trading at $65 a pop this morning after the video conferencing company priced its shares at $36 apiece Wednesday, above its anticipated range. The company initially planned to price its shares at between $28 and $32 per share, but following big demand for a piece of a profitable tech business, Zoom increased expectations, announcing plans to sell shares at between $33 and $35 apiece. The pop gives Zoom a fully diluted market cap of roughly $16 billion, or 16 times larger than the $1 billion valuation it garnered with its last round of private funding in 2017. Yes, that means Zoom, a company that raised less than $200 million in venture capital, is worth more than Pinterest, a beloved Silicon Valley success story that attracted nearly $1.5 billion in VC funding. Shares of Zoom (Nasdaq: ZM) began trading at $65 a pop Thursday morning after the video conferencing unicorn priced its shares at $36 apiece Wednesday, above its anticipated range. The company initially planned to price its shares at between $28 and $32 per share, but following big demand for a piece of a profitable tech business, Zoom increased expectations, announcing plans to sell shares at between $33 and $35 apiece. The initial public offering gives Zoom a fully diluted market cap of roughly $10 billion, or 10 times larger than the $1 billion valuation it garnered with its last round of private funding in 2017. With Danny back on the show, we extended our reach and discussed the latest in the chip and sensor world. NXP, fresh off a failed, multi-billion dollar exit to Qualcomm put money into Hawkeye Technology, a China-based company working in the car sensor space. Equity’s regular hosts mostly nodded as Danny dropped a lot of knowledge. Valued at $12.3 billion in 2017, the initial public offering gives Pinterest an initial market cap of approximately $10 billion. The offering gives Zoom an initial market cap of roughly $9 billion, or nine times that of its most recent private market valuation. Zoom plans to sell 9,911,434 shares of Class A common stock in the listing, to bring in about $350 million in new capital. Zoom is backed by Emergence Capital, which owns a 12.2 percent pre-IPO stake; Sequoia Capital (11.1 percent); Digital Mobile Venture, a fund affiliated with former Zoom board member Samuel Chen (8.5 percent); and Bucantini Enterprises Limited (5.9 percent), a fund owned by Chinese billionaire Li Ka-shing. Zoom will debut on the Nasdaq the same day Pinterest will go public on the NYSE. Pinterest, for its part, has priced its shares above its planned range, per The Wall Street Journal. Debt, Brex chief executive officer Henrique Dubugras tells TechCrunch, will power the company’s next phase of growth, including the launch of a credit card for large enterprises.